There is no doubt that granite quality countertops in Dallas are the most popular material on the market. Thanks to its durability and elegance, you can easily transform your kitchen or bathroom’s aesthetic appeal. You can give them more functionality and, more importantly, make them a center of attraction. But like any homeowner, you are interested in granite slabs for sale. After all, you want to save as much money as you can while installing them. In case you did not know, fabricators tend to keep old stocks of granite in their inventory. And this is where things can get pretty exciting. These old stocks of granite countertops are quite affordable compared to the newly-fabricated ones. This is where you can get sale on granite slabs. Sure, they may look a bit old, but they are still capable of enhancing your kitchen or bathroom’s overall aesthetics. Just simply find the countertop that perfectly fits your ideal project. So, make sure to ask the fabricator the next time you pay it a visit. From time to time, fabricators offer sale on granite slabs in Dallas to lure customers. And mind you, the prices can really go down. You can buy a bunch of granite countertops at a very low price. You just have to ask the fabricator which slabs are currently on sale. Tip: As much as possible, buy granite slabs for sale for the entire kitchen or bathroom. Doing so can save you time and money. Above all, you are likely to receive discounts from the fabricator. 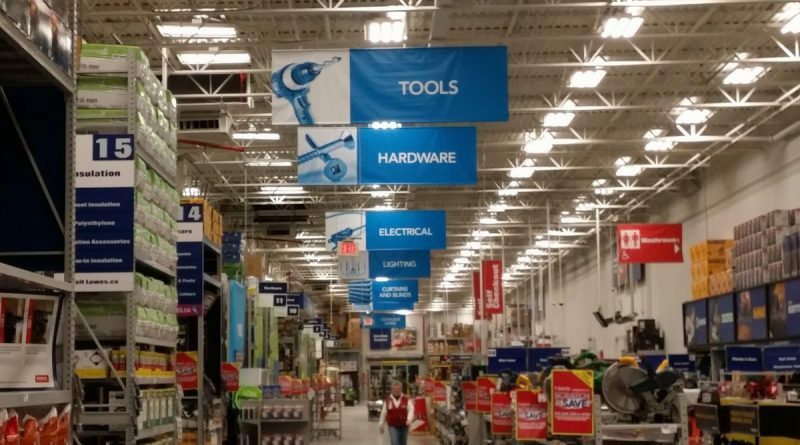 If you have considered buying from home improvement stores, then you better think twice. 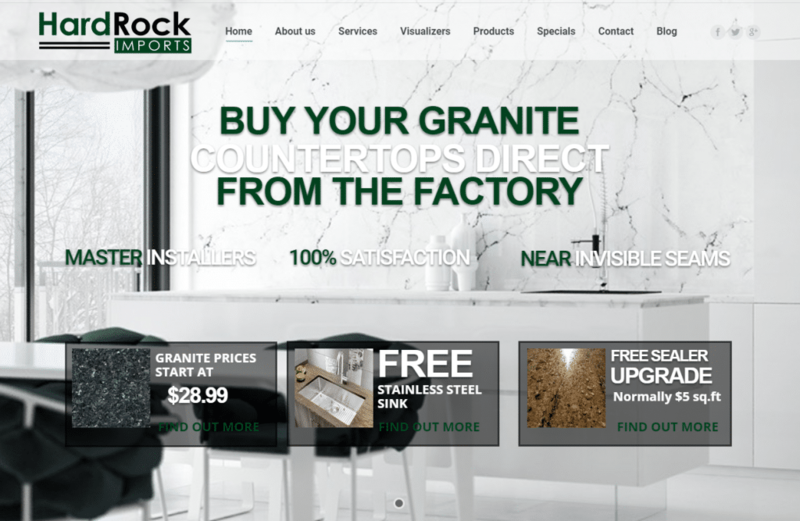 These stores are selling granite countertops at a very expensive price. Think of them as retailers while fabricators are wholesalers. Obviously, if you want to save loads of cash, you should go with the latter. That is because they offer factory-direct price and there is no middleman involved. Home improvement stores will only break your bank and, at the same time, they only a few granite slab design in place. Fabricators are basically manufacturers of granite countertops. This is why they can offer these countertops at affordable rates, which is called factory-direct price. You might even get the chance to land some pretty interesting deals and discounts. 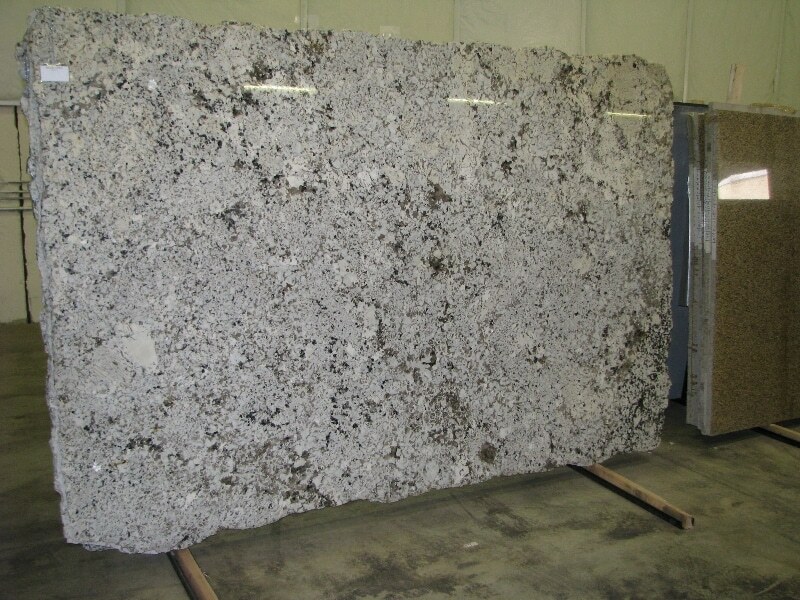 Are you planning to install granite countertops in Dallas? Get in touch with us now at Hard Rock Imports. 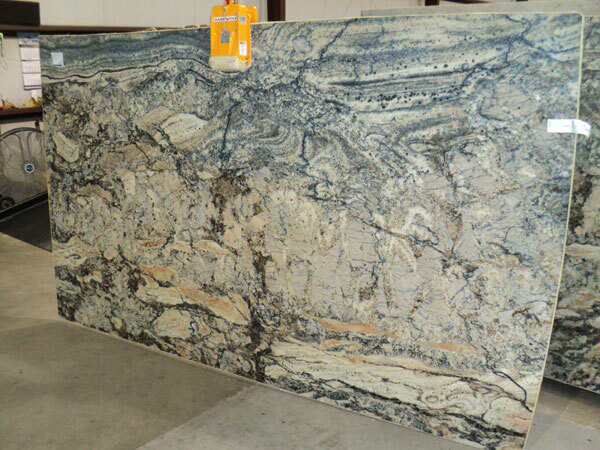 We offer factory-direct price granite countertops. Call us today and one of our experts will be there to assist you.